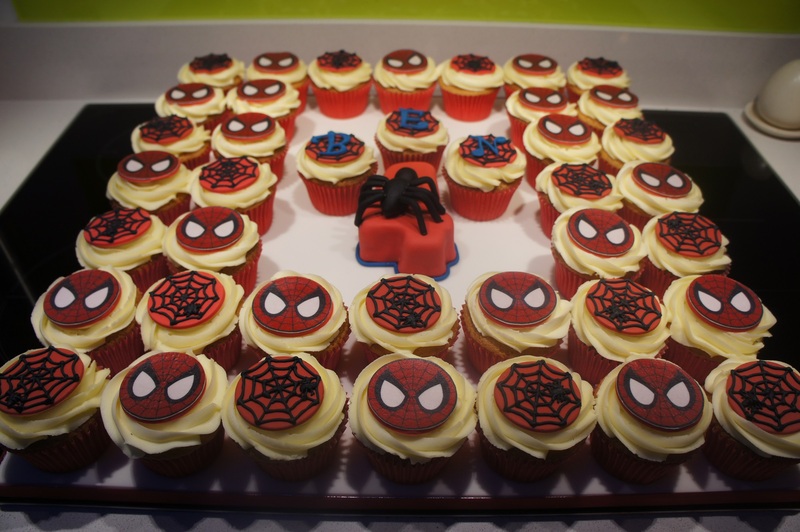 Home » The Cakes » Testimonials » Spiderman Cupcakes! Thank you so much for cupcakes. They looked fab and were delicious! ← Lactose Free Birthday Cake!